• Jewelry, fine arts, guns, private collections, etc. While most people are familiar with the more common coverages of home and auto insurance, another important coverage that we highly recommend for our clients is a personal umbrella insurance policy. When would umbrella insurance be used? Serious car accidents can quickly exhaust auto policy limits. What happens if you are determined to be at fault in an accident that injures others and your auto limit is not enough to cover the medical bills? You could be facing a lawsuit and your personal assets could be on the line. Similarly, catastrophic medical bills can arise from a number of incidents on your property – slips and falls, dog bites, swimming pool accidents, etc. 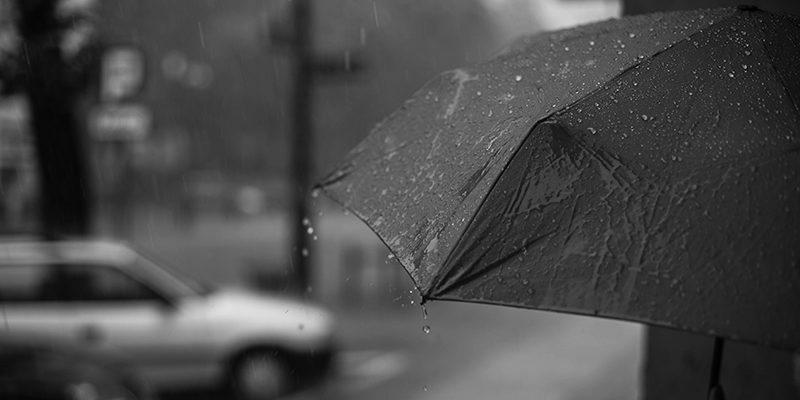 In these cases, if you are found liable for damages, your personal umbrella policy would add additional coverage and help pay legal fees associated with a lawsuit. Is personal umbrella insurance a good fit for me? We recommend umbrella insurance for all of our clients. Accidents happen, and anyone can find themselves facing a liability claim, regardless of their economic status. Contact a Scott Personal Insurance Account Executive to learn more about personal umbrella coverage or any of our other personal insurance services.